2 in1 flat inner ear loop face mask machine is special for customers, has a high production capacity, for the design is very special. 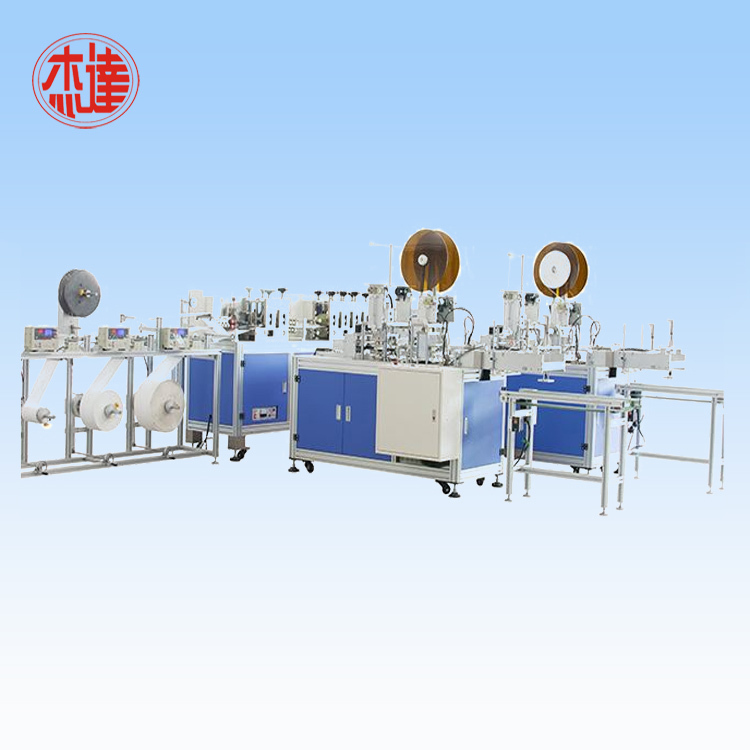 This machine has 4 machines, one is face mask body making machine, another 3 machines are inner ear loop banding machine,one line can finish face mask production, use imported controlling plate, to set up whole machine, can be operated by one people. 1. small in size, flexible. 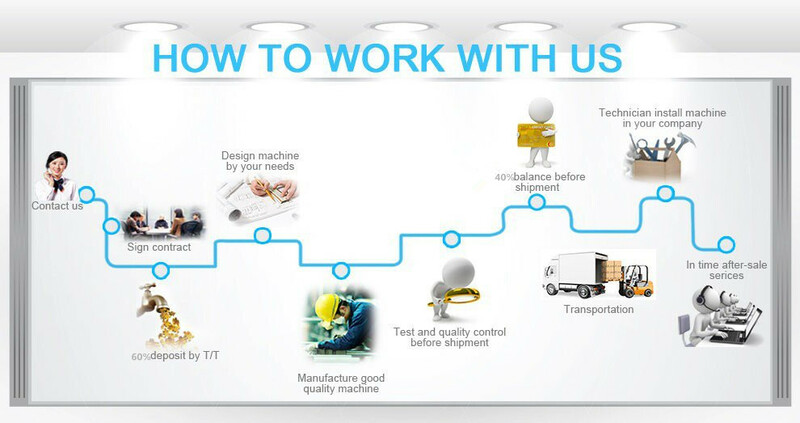 2. humanization design, easy to operate. 3. high output, and accept customized. 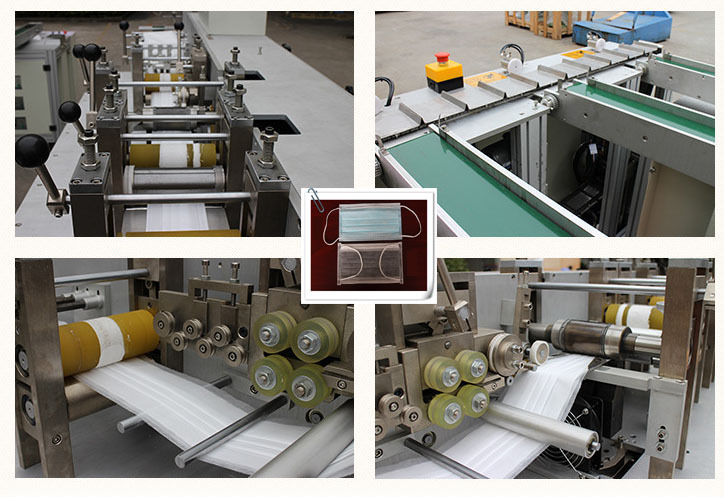 4. the size of Mask Blank Making Machine can be adjustable by folding . 5. controlled by PLC, fully automatic. 1. 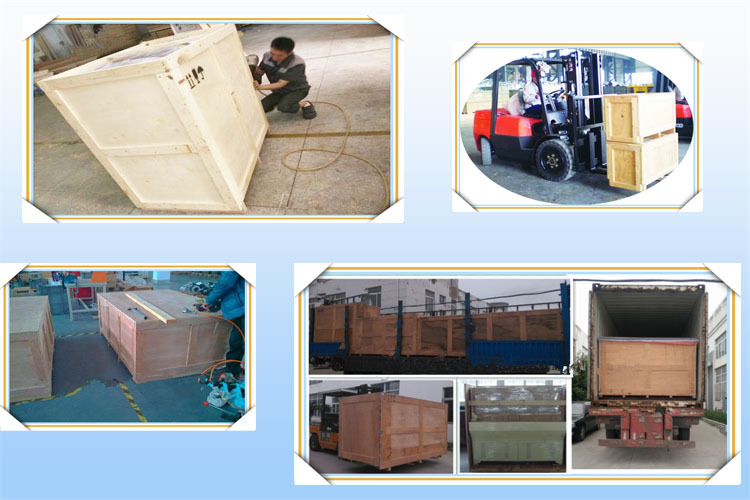 The complete machine will be transferred in one wooden case(or according to customer's requirement), don't need extra installation cost. 2. Machine installation design insist on the principle "humanized", installation is simple and convenient. 3. There are some marks on the machine so that you can find each parts easily, and some installation instruction, pictures, video would provided for your reference. 1.12 months warranty for machine. 2.Provide free technical consultation and other related maintenance services. 3.12-24 hours online service for basic setup and repairs. 4. Ensure the supply of spare parts. 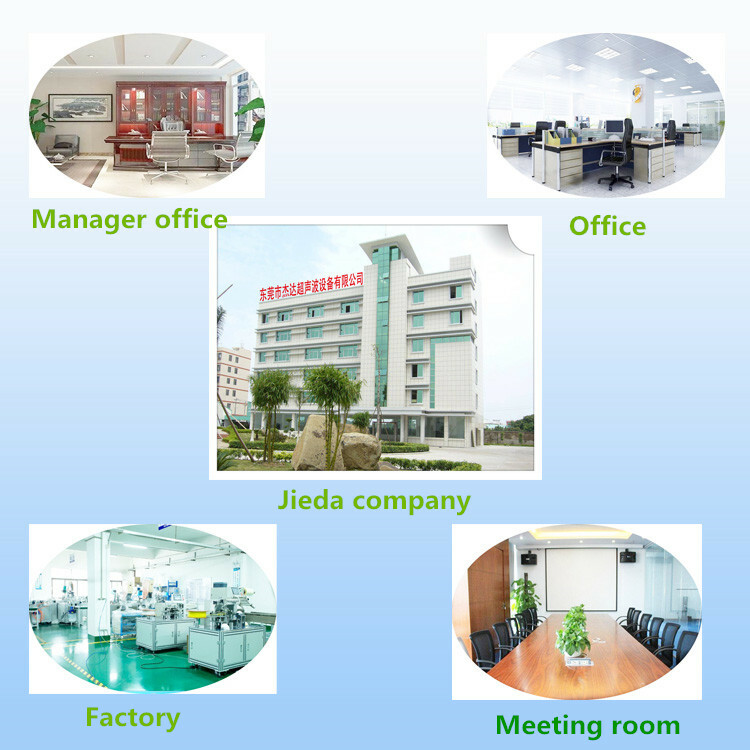 JIEDA Ultrasonic Equipment Technology Co., Ltd. has more than ten years of experience in the development of mechanical equipment, enjoy good reputation on this line. And has many loyal customers both at home and oversea. 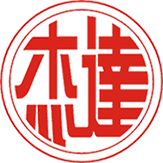 Major products: Ultrasonic Mask Making Machine, Ultrasonic Punching Machine, Ultrasonic Quilting Machine, Ultrasonic System , Ultrasonic Transducer, Ultrasonic Horn , Ultrasonic Generator, Ultrasonic Plastic Welding Machine, Non Woven Laminating Machine, Ultrasonic Cutting Machine, etc. Q: How long we will get the machine? A: We and our clients usually choose the delivery by sea, so once you place the order, we will arrange the delivery within 3 days, and about 7-35days(depend the destination port) you will get the machine. Q: Can I put my LOGO/brand on the machines and finish products? A: Yes, Sure. Just send us your artwork. 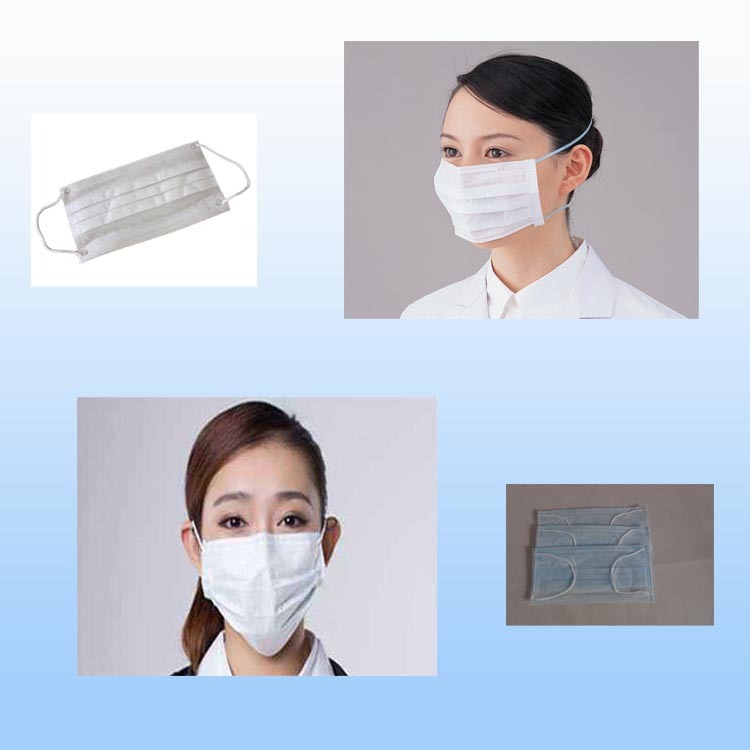 Looking for ideal Flat Inner Ear Loop Mask Machine Manufacturer & supplier ? We have a wide selection at great prices to help you get creative. 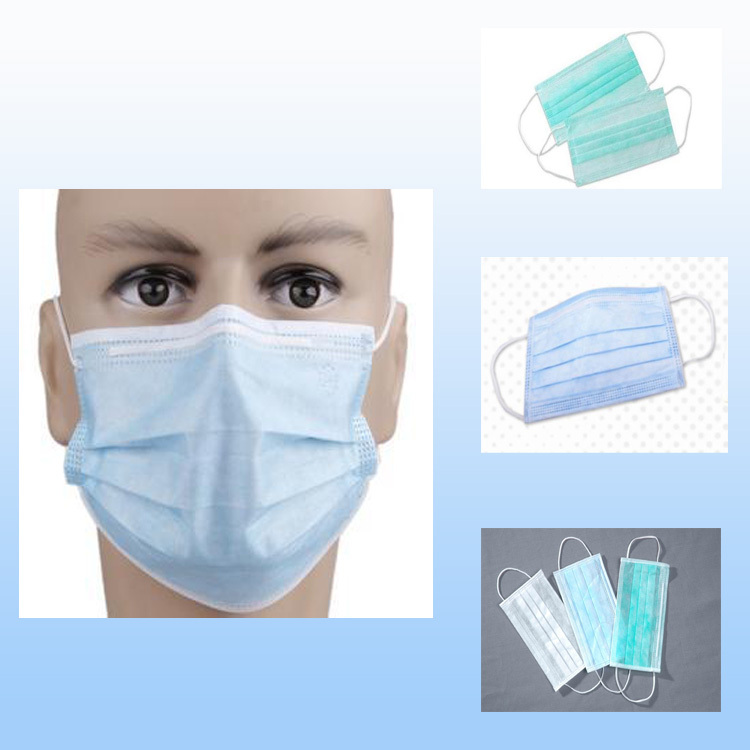 All the Diaposable Non Woven Face Mask Equipment are quality guaranteed. We are China Origin Factory of 2 In1 Flat Face Mask Machine. If you have any question, please feel free to contact us.